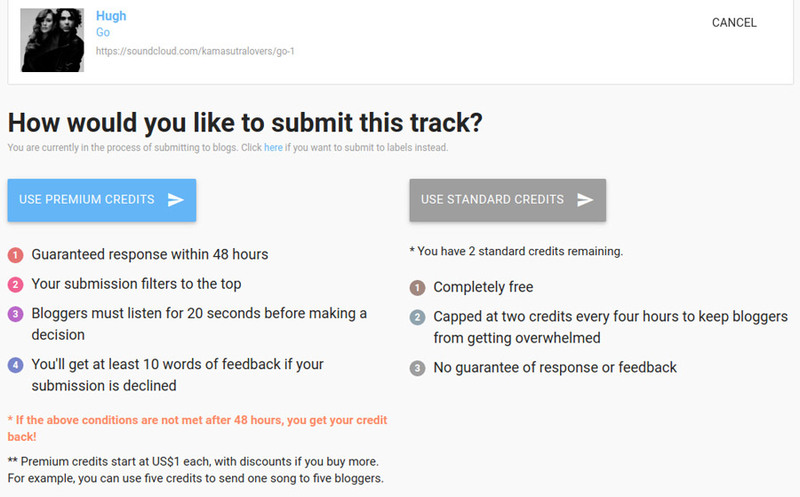 Capetonian Jason Grishkoff flips the old model of submitting songs to music blogs on its head: Thanks to his platform SubmitHub, artists now have direct access to the blogs covering new music whilst bloggers get paid for what they’ve been doing for free for years. Today, the blogs essentially act as the first filter which means that bloggers receive a lot of music from new talent. “If you have a new song that you want to release, you want it to garner as much exposure to up your chances of getting featured on Spotify or BBC Radio playlists”, he explains. Whilst this is one of the main reasons music blogs are still relevant, it also means a lot of (unpaid) work for the people running them. 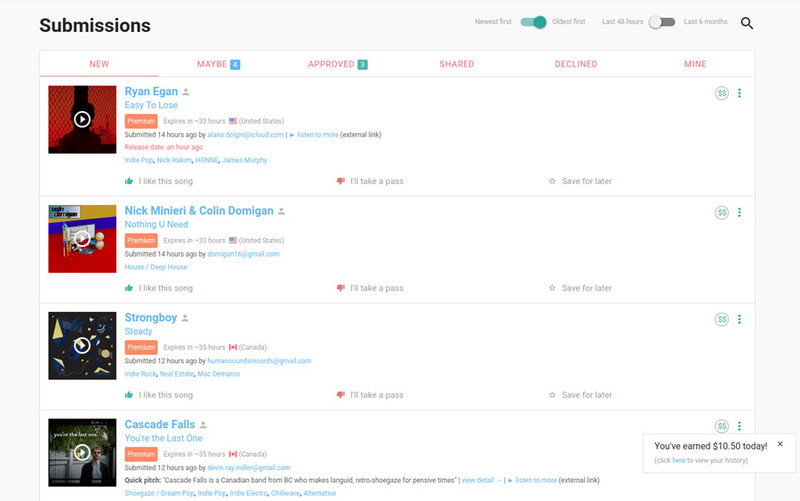 Many music bloggers run into the same issue: “If your email address is out there, it’s being sold to people and distributed in mailing lists”, Jason says. At the same time, the self-taught coder wanted to learn some new skills and in particular, NodeJS and Meteor. What better way than to delve headfirst into a new project? 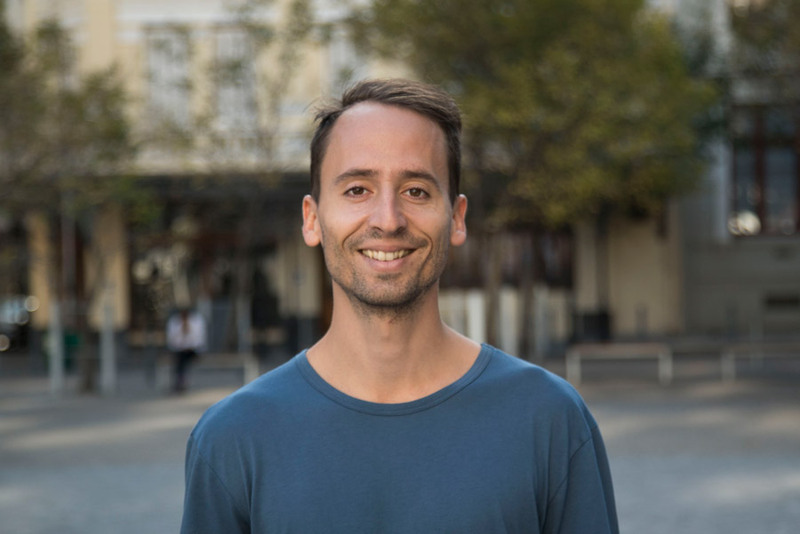 Working from a co-working space in the heart of Cape Town, Jason put in an entire month of eight-hour-days to build the prototype that would become SubmitHub. Once the fundamentals - receiving a song, voting on the song - were working, he linked SubmitHub to Indie Shuffle and began funnelling the onslaught of emails into the new platform. Jason sent his prototype to a few friends in the blogger community for feedback, and their reactions were unanimously positive. In fact, each one of them wanted to use SubmitHub themselves: “I had to rush off and code a way to add other blogs”, Jason recalls. the lack of access to industry professionals that many new artists struggle with. Usually, bands have to do email campaigns that often leave them with really disappointing results. That’s when many artists turn around and hire publicists. 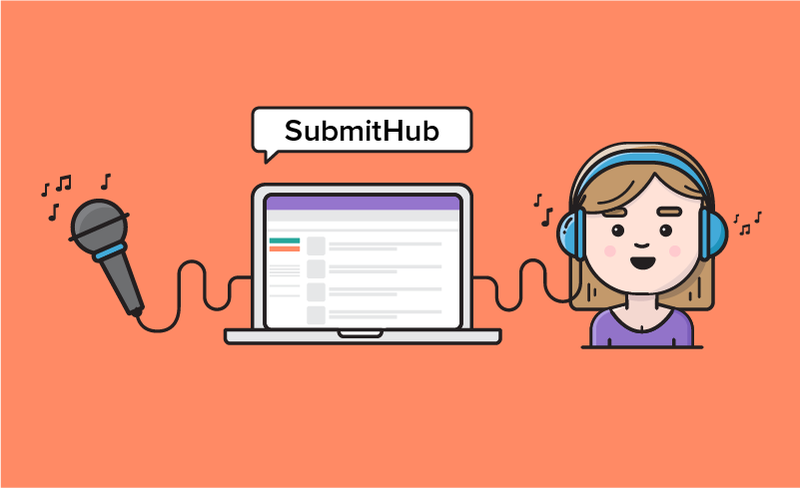 SubmitHub is now levelling this playing field: Artists or their representatives can connect directly to the growing list of 300+ music blogs, Youtube Channels and radio stations. They can filter these by genre and location and see short descriptions about each medium. “The blogger gets to write a little note about what their preferences are and I put a whole bunch of stats on there, like: ‘This blog typically does a blog post or this blog typically just does a retweet’”, Jason explains. One, the blogger is going to listen to the song for at least 20 seconds. Two, if they don’t like it, they have to explain their decision for each individual song in a minimum of ten words. “For example: ‘Really great production. I love the build up, but once you hit the chorus, the vocals just felt strained.’ - Boom. Done”, Jason explains. The third guarantee is a 48-hour turnaround: if a blog hasn’t responded to a submission within two days, the artists get their credits back and can use them on a different blog. These premium credits cost $1 each or can be bought in bundles at a discounted rate: 50 for $40, $25 for 30 credits, $9 for 10. This system seems to work: About two-thirds of all users opt for premium credits. Half of the earnings go to SubmitHub whilst the other 50 cents go to the bloggers. A blogger could make about $500 per month for actually listening to music. In total, SubmitHub pays around $38 000 to the media on the platform every month. Whilst the platform is making both the artists’ and the bloggers’ lives a whole lot easier, there are still a couple of pain points that Jason addresses openly. On the other side, bloggers don’t always take as much care with their feedback as they should. To save time and possibly to avoid the discomfort of having to give artists critical feedback, some of them have started to find ways around this requirement by simply copying and pasting across different submissions. “That’s one of our big challenges”, Jason says. “I started with a copy and paste formula that would detect if anyone was chiselling.” Some bloggers then started to add a period for each new submission, just to throw off the formula. That’s when Jason opted for the Levenshtein formula which doesn’t just compare each character but essentially looks for similarity. If too many of a blogger’s responses to different submissions have around 60 or 70 percent of similarity, it will alert the admin. The admin then receives an email that contains the respective blogger’s last 50 feedbacks. Again, Jason has to deal with his users sensitively to keep everyone on good terms. “So I would write them something like: ‘I know you didn’t do anything on purpose but we are watching you!’”, Jason says. If his diplomacy doesn’t bear any fruit, a blog can eventually get kicked off the platform - something that happens about once a month. Jason is quite aware of the fact that not everybody is a SubmitHub cheerleader: “The first and biggest group that was really agitated were the publicists”, he says. An entire arm of the PR industry focused on getting musicians on the radar of inundated music bloggers. SubmitHub essentially tore that wall down because now musicians can reach media themselves - for a lot cheaper.